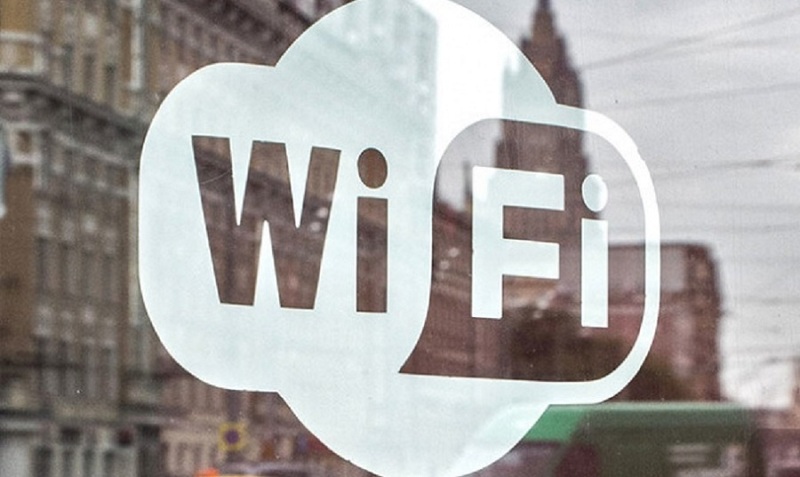 A pilot project on providing Wi-Fi along the city roads will be launched in Moscow. The experiment will start in the northwestern district of the capital at the end of the year and will last until the end of 2016. After completion of talks with the city authorities, the provider will install all the necessary equipment. 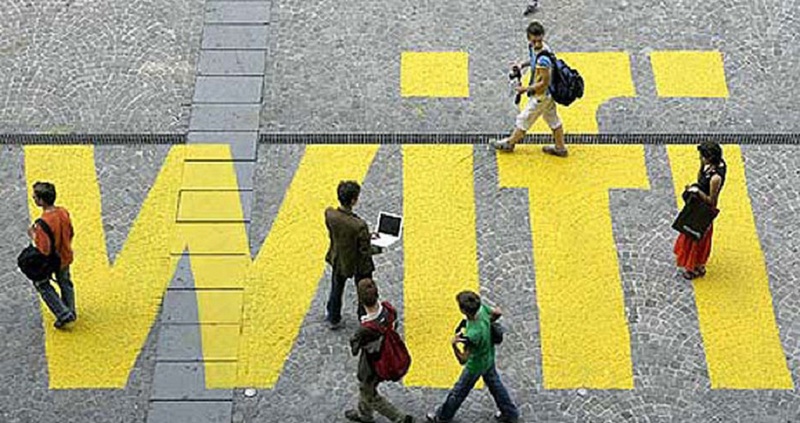 At the first stage in late 2015, free Wi-Fi network will cover 13 kilometers of roads. It will be available at Svobody, Fomicheva, Geroev Panfilovtsev, Lodochnaya and other streets in northwestern district of Moscow. Anyone will be able to test the wireless network. Drivers, passengers of public transport or pedestrians at the sidewalks will be able to use the Wi-Fi after authorization via SMS. It is also reported that at first, the Internet access will be free, and then paid tariffing may be introduced. 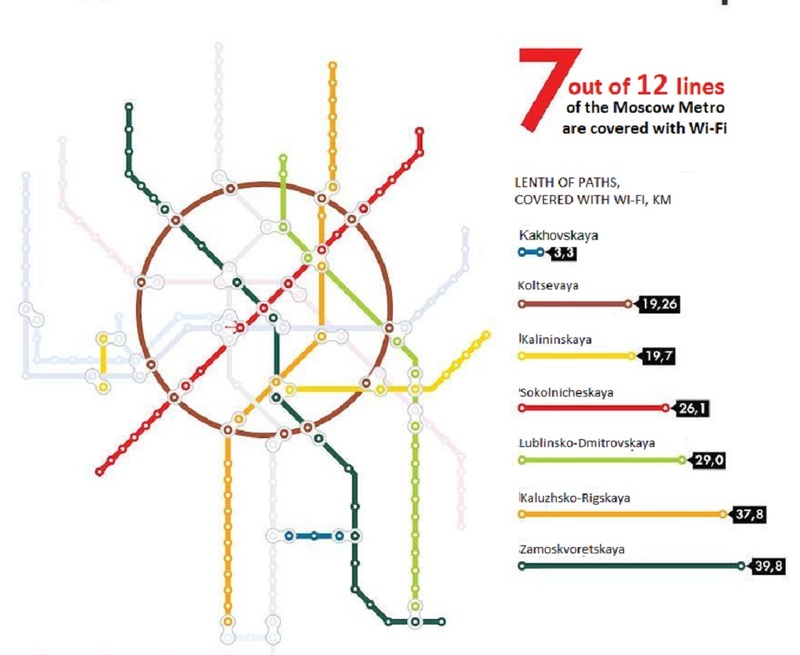 Recall that free Wi-Fi appeared at all 12 lines of the Moscow subway In December 2014, and in March 2015, the wireless network has launched in suburban trains at Savelovskaya, Belarusskaya and Kurskaya railroads. In addition, Wi-Fi is available at 450 bus stops around the city, as well as in Moscow parks and some of the pedestrian zones. In General, the Moscow authorities want to achieve a unified Wi-Fi network throughout the city.